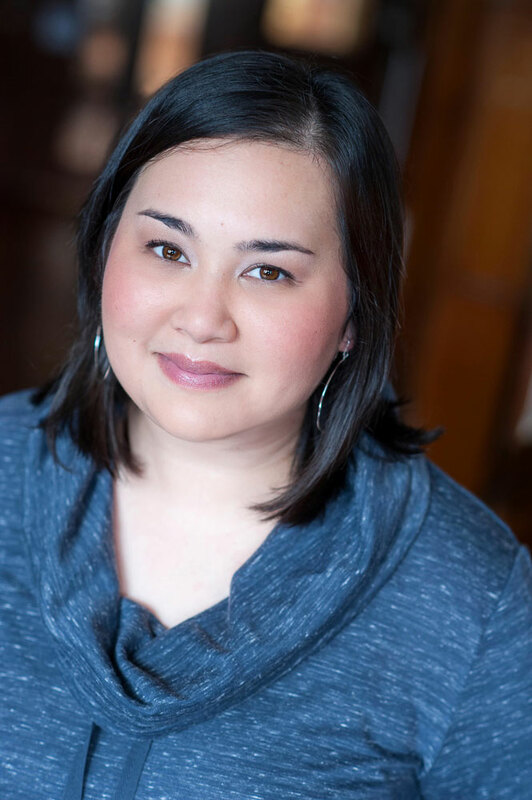 Emiko Jean is the author of the psychological suspense novel, We’ll Never Be Apart. Her second novel, Empress of All Seasons, is inspired by her Japanese heritage. Emiko lives in the Pacific Northwest with her husband and children. Aside from reading and writing, she loves hiking and travel. Find her at: emikojean.com or follow her on Twitter at: @emikojeanbooks.